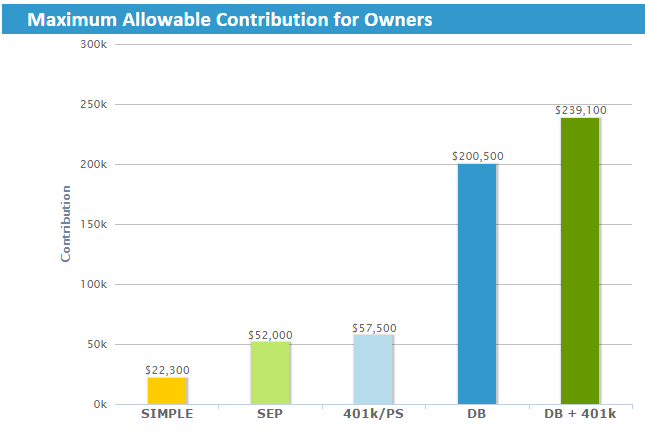 I was impressed by onepersonplus-for-db.com estimator for maximum defined benefit contribution. The proposal it generates is simple. The discussion that must accompany the planning for this type of strategy is not simple. 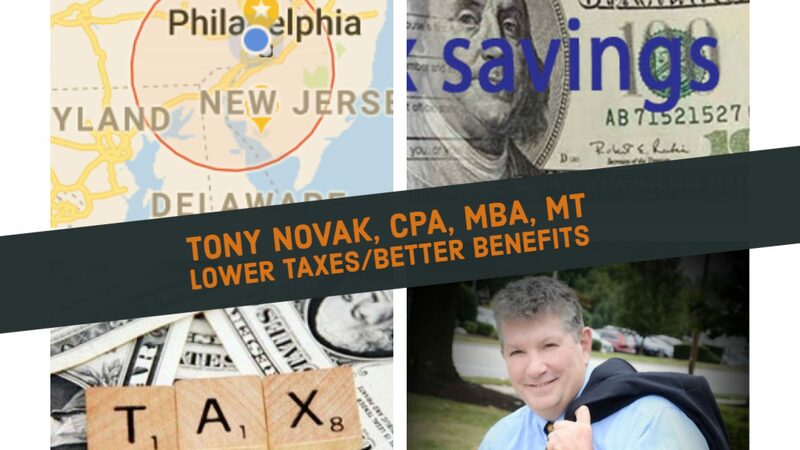 I know most people who consider a new pension plan are largely unaware of the risks, cost and potential downsides. So A tool like this lets the CPA focus more time on the planning discussion and not the number-crunching function.